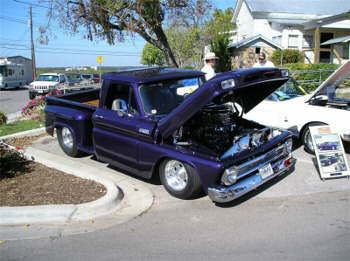 "The Fourth Annual Marble Falls, Texas Show-N-Shine was held this past weekend, and it continues to grow by 50 or 60 cars every year. 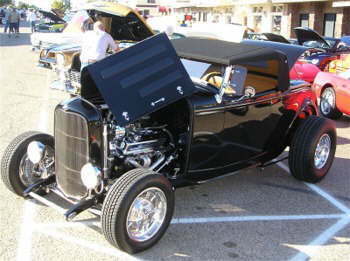 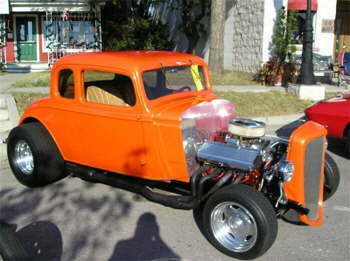 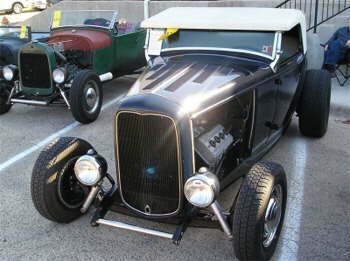 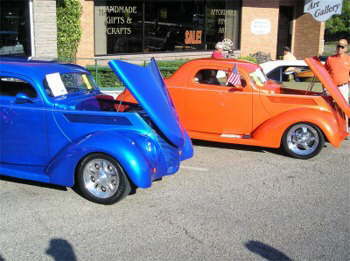 This year's count was 260+, and there was never a better weekend for weather and Hot Rods! 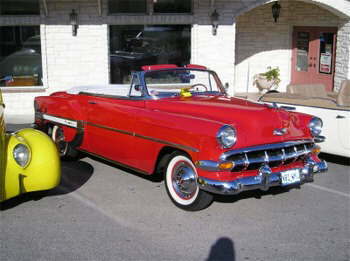 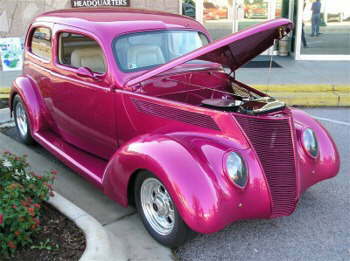 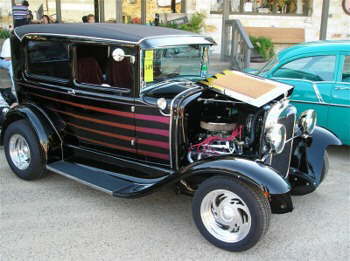 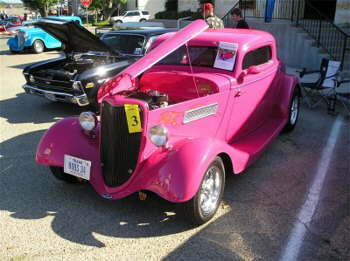 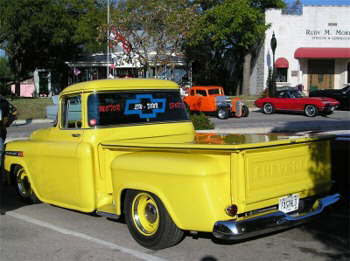 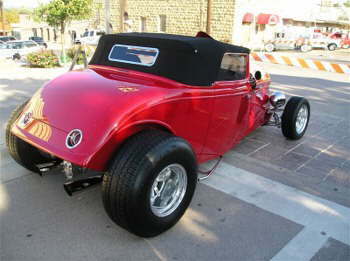 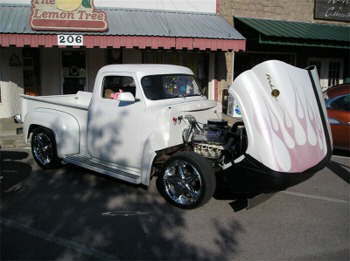 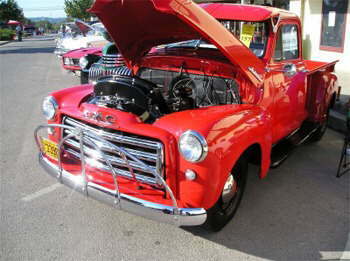 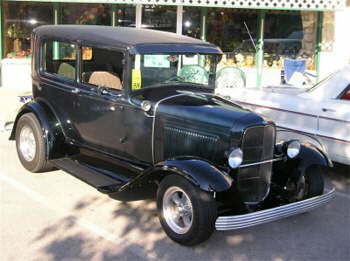 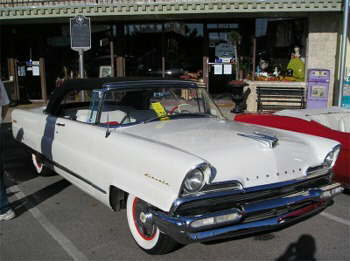 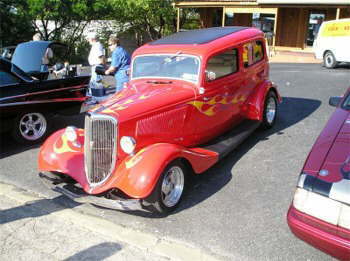 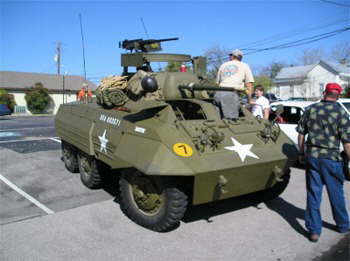 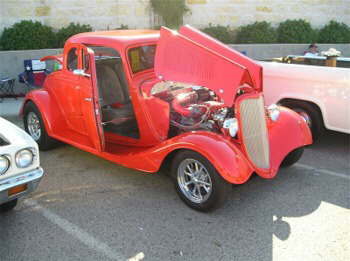 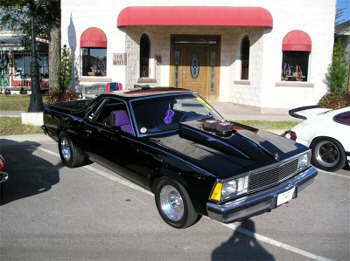 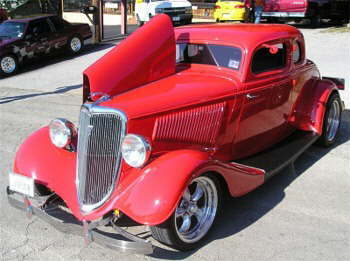 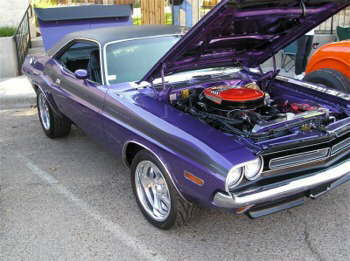 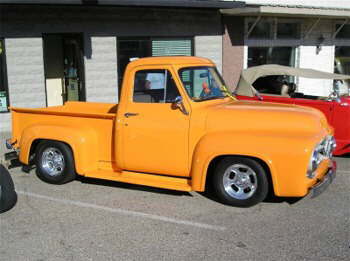 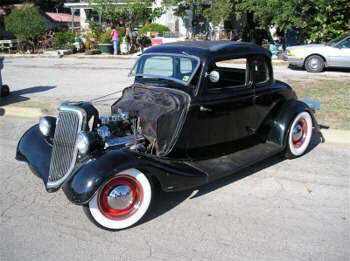 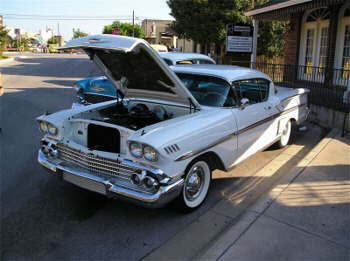 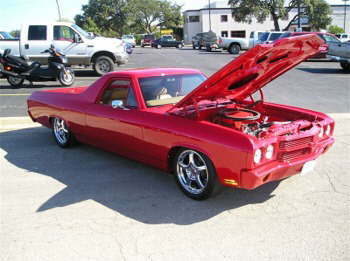 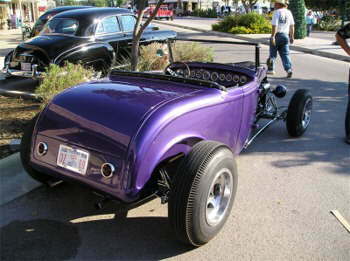 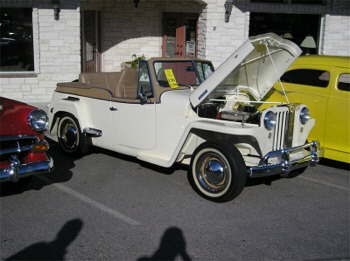 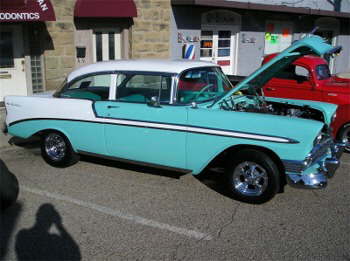 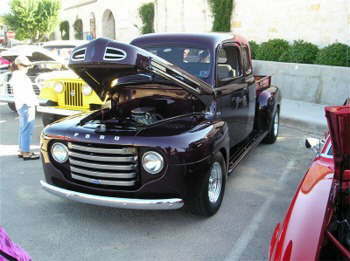 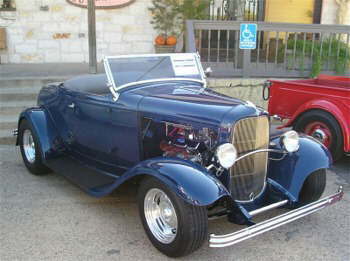 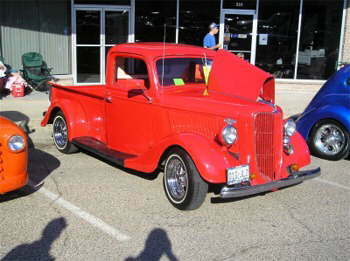 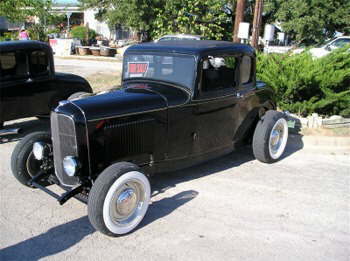 Mike and Marilyn Cambell have once again showed Central Texas how to host a car show. 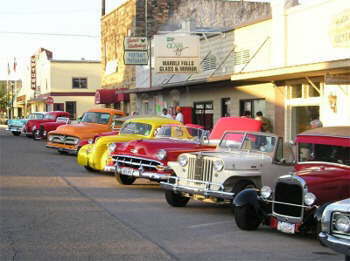 Downtown Marble Falls is an ideal location with it's shopping for the ladies, wide streets for the cars and good restaurants for all. 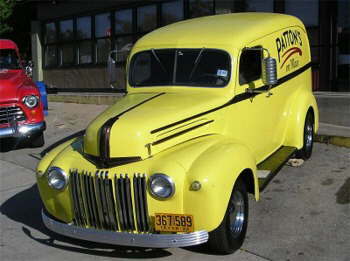 As an added bonus, there were plenty of TV's to watch the UT Longhorns slaughter the Baylor Bears!"